Nokia has just announced the Nokia 8.1 smartphone for the Pakistani Market. Nokia 8.1 is another addition to Nokia’s value flagship range. Value flagship phones have been quite popular now, with offerings from Xiaomi and Huawei in the same range or even less, the consumer is slowly tilting towards value oriented phones that don’t necessarily compromise on key features. 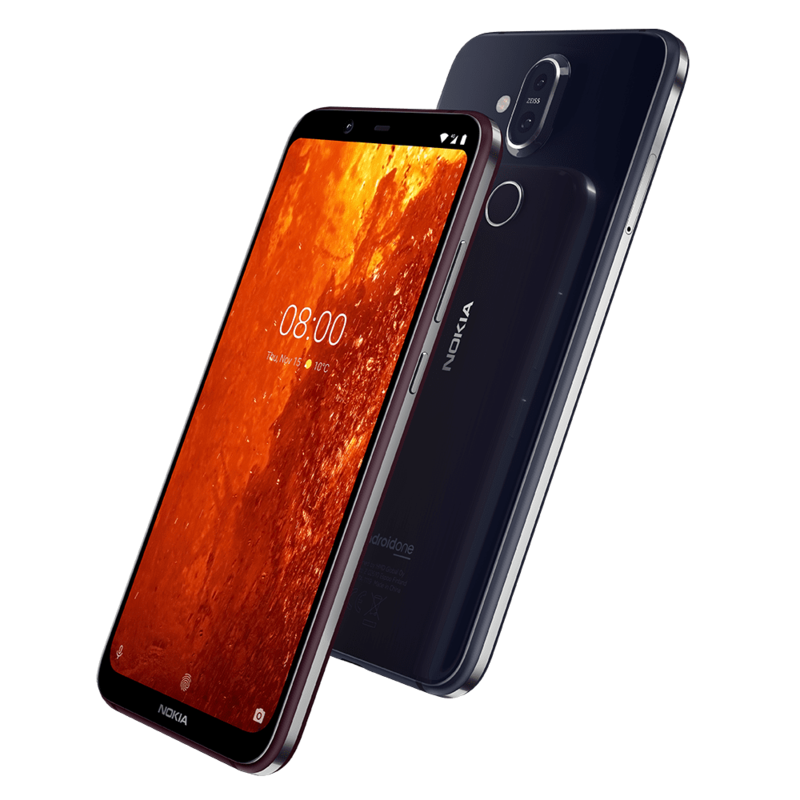 The Nokia 8.1 specs include some of the top-tier stuff that you will normally find on phones that are marginally more expensive. HMD Global, the manufacturer behind Nokia, has had applaudable success when it comes to rejuvenating a dying brand. 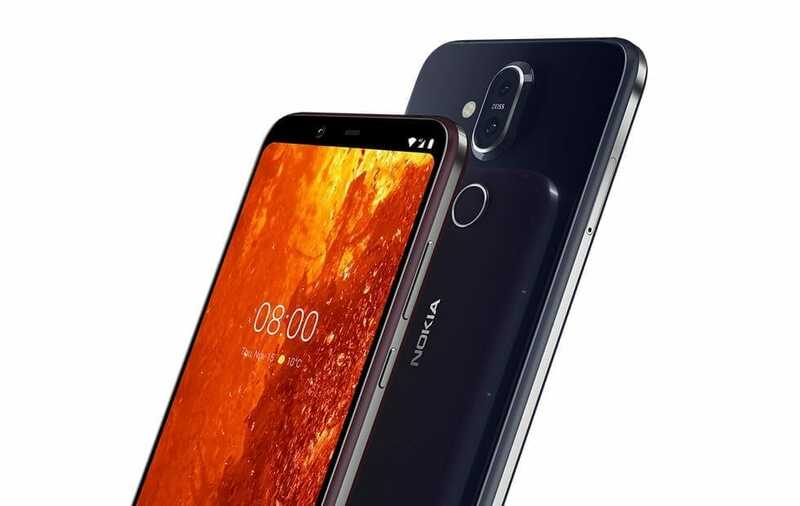 Their acquisition of the company a few years ago and their rightful decision to launch Android smartphones is what brought Nokia back into the market. Nokia 8.1 looks like a promising addition to Nokia’s portfolio. For starters, the phone comes with three distinct technologies that Nokia is especially marketing it under. Namely, Zeiss Optics, PureDisplay screen technology and accelerated performance. First things first, Nokia 8.1 will come installed with Android Pie right out of the box. As for the internals, the processor featured in Nokia 8.1 is a Snapdragon 710. It is a significant improvement over last year’s Nokia 7 which had a much slower Snapdragon 660 processor. Nokia claims that Nokia 8.1 is 20% faster than the Nokia 7 in terms of performance and 35% faster in terms of graphical performance. RAM on Nokia 8.1 is slightly less than one would hope for at the end of 2018. The phone will come equipped with 4GB RAM and while I am not saying that 4GB RAM on a smartphone is less than required, it can, however, improve multitasking when you have 6GB which I would think is the sweet spot currently. Internal Storage is 64GB with the option to expand via MicroSD. Visuals are taken to another level with HDR 10 delivering higher contrast, great clarity, and over a billion individual colours to ensure images remain accurate-whether you’re in a dark room or bright sunlight. Outdoors in bright sunlight or in a dimly lit room, playing games or watching video, your display will deliver the best possible experience. As for the display, it is a 6.18” Full HD+ edge-to-edge display with a resolution of 2160 x 1440. This ought to give a high enough pixel count for a clean and sharper image. Like a breath of fresh air, a headphone jack is, in fact, present in the Nokia 8.1. It is always a welcome feature when a smartphone manufacturer includes the tiny little 3.5mm headphone jack which apparently is too much to ask for these days. Rest of the specs are nothing to write home about, the phone comes with a 3,500mAH battery that can be fast charged using an 18W charger. As for the design, I personally like the sleek and bold look of the phone, however, a notch as big as that of the Pixel 3 will never be aesthetically pleasing in my eyes. Apart from the notch, the phone has a nice clean look with minimal bezels. The color combination of blue/silver is nice as well. Nokia 8.1 will go on sale for 69,000 PKR. It is scheduled for release on Dec 17. The phone can be purchased from all major retailers across the country after the date of release. This is it for now, Do let us know in the comments what you think about Nokia 8.1 specs. Let us know your thoughts and opinions on the upcoming Nokia smartphone.